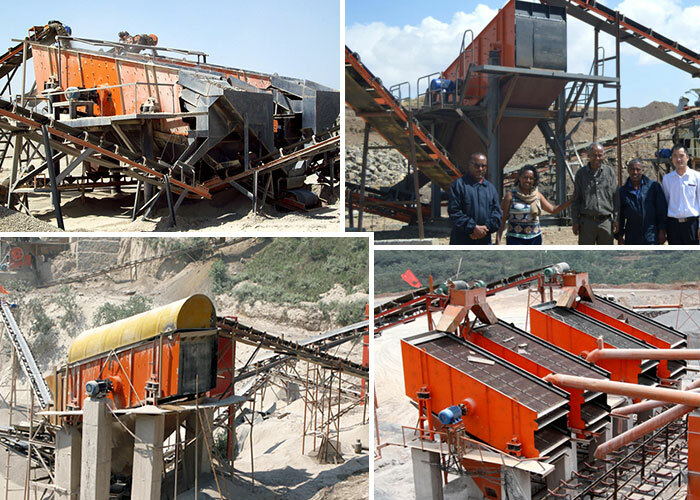 Processing capacity:8-800m³/h Feeding size:<=400 mm Sieve layer:2-4 Applied Materials:Pebbles, granite, basalt, iron ore, limestone, quartz stone, gangue, construction waste. The eccentric block of the exciter is driven by the motor via the triangle belt to rotate at high speed. 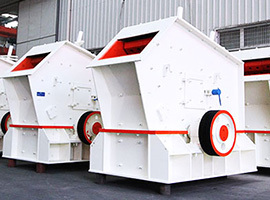 The rotary eccentric blocks produce great centrifugal force which forces the screening box to move in circles with certain amplitude. 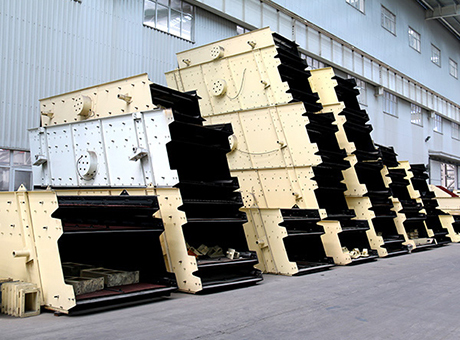 Materials on the leaning screen surface are impacted to continuously do casting or throwing motions. 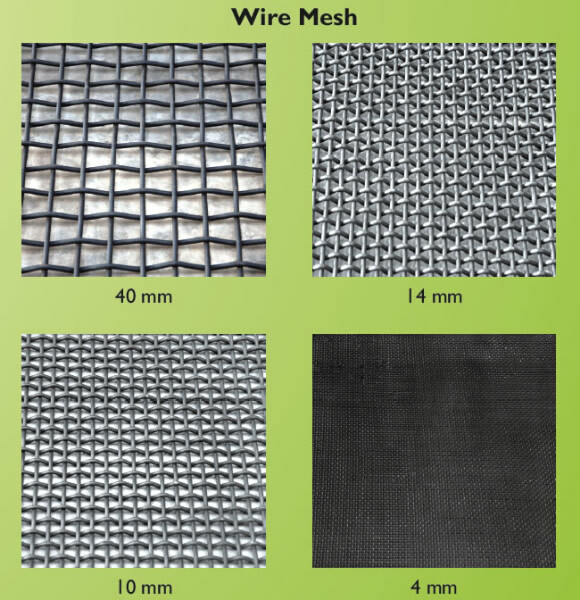 Small particles pass through the screen holes of circular vibrating screen when meeting the screen surface, thus completing the separating process. 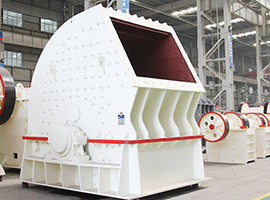 The round vibrating screen or the circular vibrating screen is a high efficient vibrating screen with many layers. 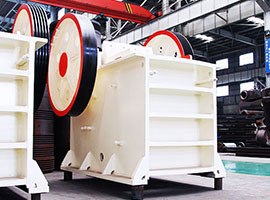 Circular vibrating screen adopts the cylinder eccentric shaft exciter and the amplitude adjustment device. 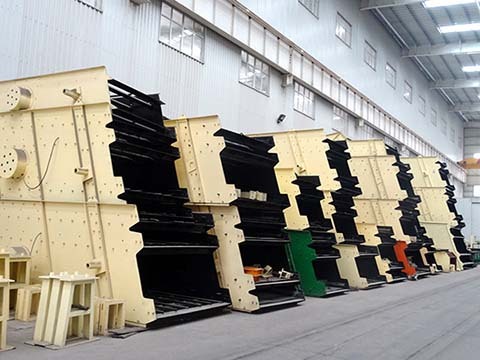 Its material screening line is quite long and there are many types of screening specifications. 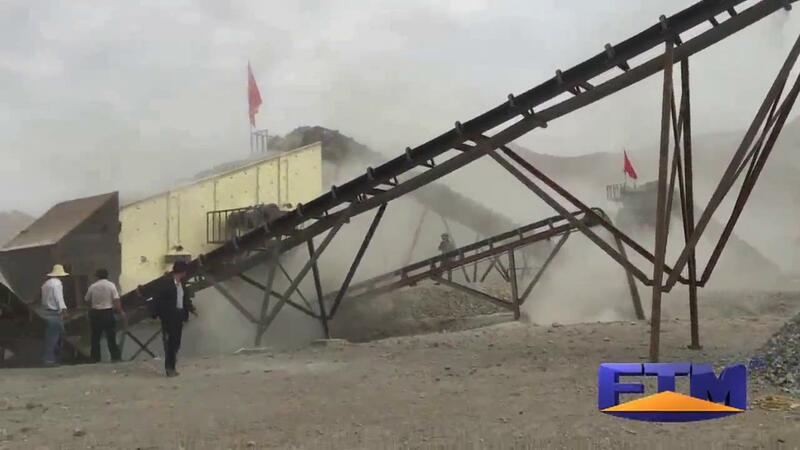 We often use the vibrating screens to separate sand and stones. 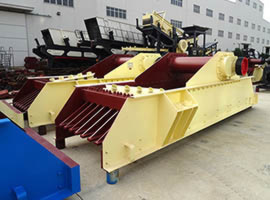 The circular vibrating screen can also be applied in the industries of coal dressing, ore beneficiation, construction material, electric power and chemical engineering.